Agricultural experts, agronomists, dentists, journalists, lawyers, notaries, doctors and many other professions are united by the fact that they all have a Professional Registry recognized by the law, which dictates professional and behavioral ethics to be followed. One of the professions that do not have their own Registry is winemakers. They are fundamental figures in the wine supply chain that no longer deal with production alone, but also, more and more often, with product narration, and markets. 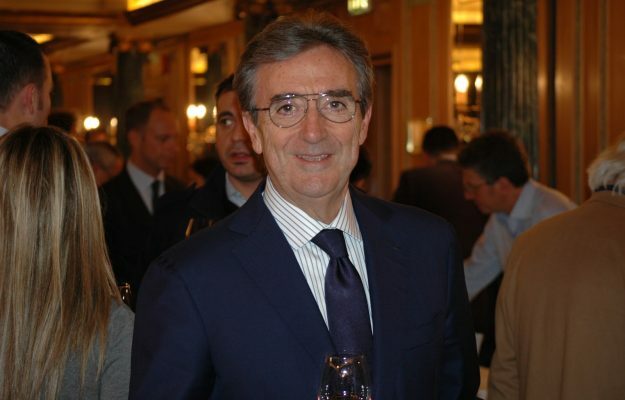 The creation of a professional Registry of Winemakers and wine technicians is one of Assoenologi, the Winemakers Association's medium-term goals, as the president Riccardo Cotarella, explained, “we Assoenologists have been included, finally, on the list of associations that can issue professional certificates of the Ministry of Economic Development. This is a first step towards the institution of the Professional Registry, which is our goal”. The challenge has been launched, also in view of the Assoenologi Conference, which will be held in Matera, the European Cultural Capital, from October 31st to November 3rd 2019.